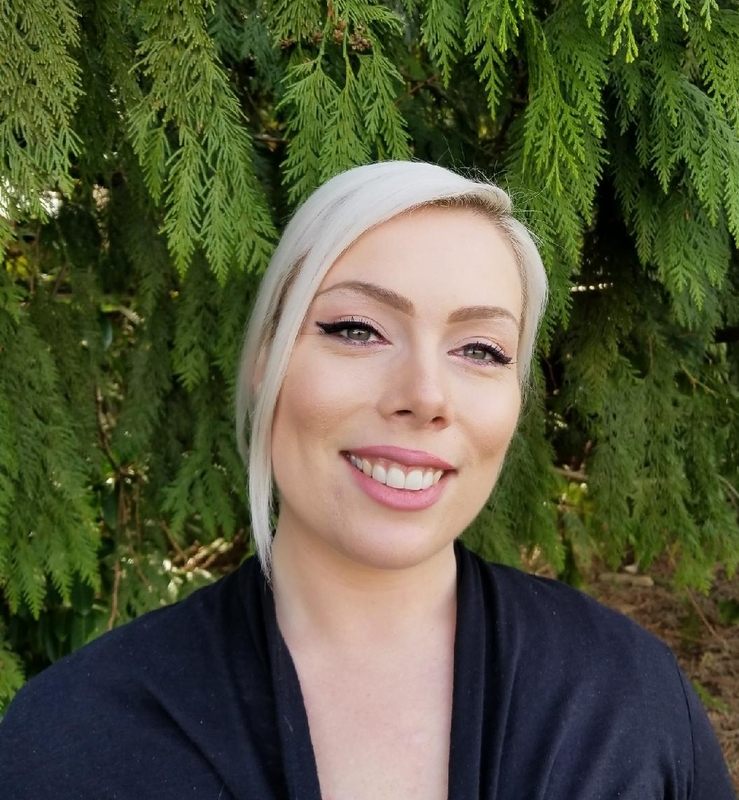 Shannon Wilcox, MA, RCC, CCC, is a Registered Clinical Counsellor with the British Columbia Association of Clinical Counsellors (BCACC) and the Canadian Counselling and Psychotherapy Association (CCPA). Shannon attained her Master of Arts degree in Counselling Psychology from the University of Victoria. Shannon primarily works with adults and youth struggling with life stressors and transitions, personal growth, self-esteem, addiction, trauma, and relationship issues. She believes that healthy relationships are catalysts for change and healing and that the counsellor-client relationship is an opportunity to create the conditions for a client’s personal growth. Shannon aims to establish and maintain safety, trust, and a collaborative relationship with clients so they can enhance self-insight, discover and express their authentic self, gain clarity about their needs and aspirations, embrace new helpful perspectives and beliefs, increase coping skills and their sense self-efficacy in face of the challenges life can present. Shannon feels honoured to have the opportunity to walk along with you on your path towards the birthing of a new you.